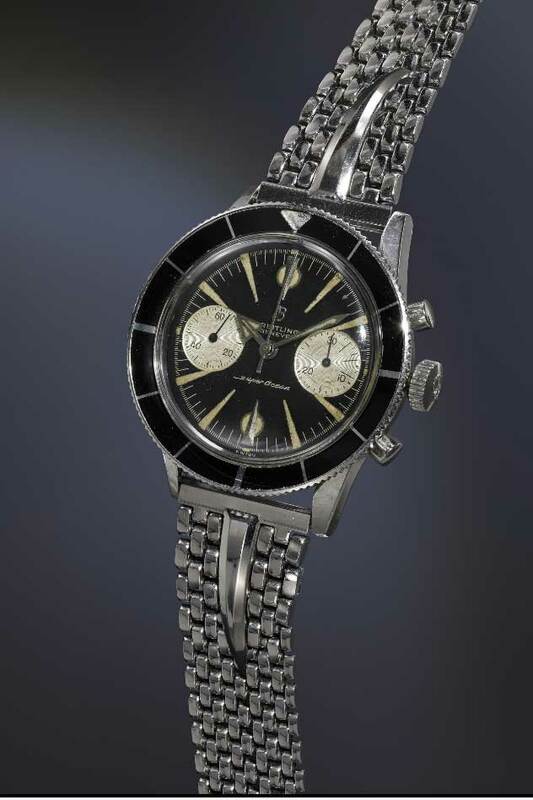 Rumors of an impending sale continue to swirl around Breitling, one of the few remaining independent brands. The story on Bloomberg.com by Sarah Syed and Thomas Mulier with the title, “Swiss Watchmaker Breitling Said to Be Considering a Sale.” Being based in Switzerland, Revolution of course asked me to follow up on this. The first thing I did was a web search to see what else was out there and I found a lot of mentions of John Travolta and David Beckham (which I’m sure boosts traffic), many offers of Breitling watches for sale (both real and fake) and a ton of websites which had just republished Bloomberg’s story. No real meat, just rumors retold dozens of times. I’ve heard a ton of these rumors over the last decade and each time they have turned out to be false. 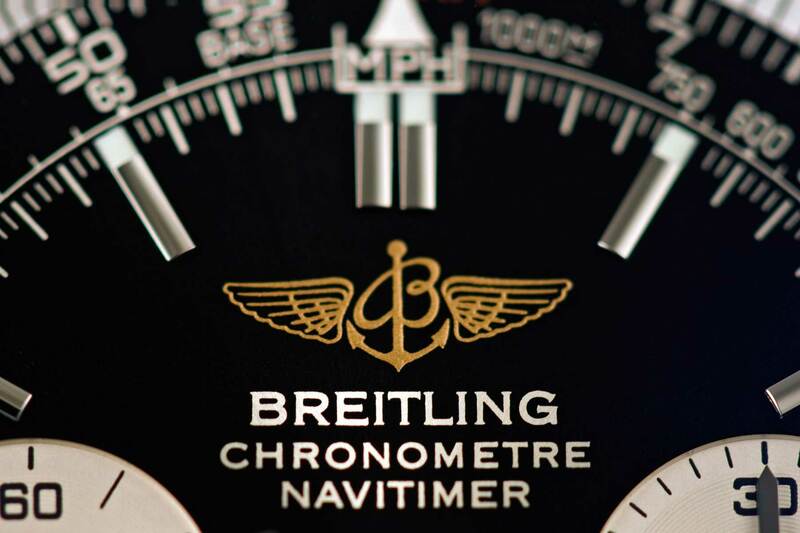 As one of the last independents, it’s natural that Breitling would be a topic of discussion for acquisition, but there is no reason to think that any sale is imminent. Still, I reached out to a few of my contacts at Breitling to try to find out more, but so far no one has responded. The company refused to comment to Bloomberg, so this is par for the course. Rest assured that as Revolution’s man in Switzerland, this is something that I will continue to follow. More from Bloomberg on the matter here.